Facilities: Bolton Villas is a local cricket club running senior teams in the Airedale and Wharfedale League, junior teams in the Bradford Junior League and colts in the Bradford Evening League. It is a members club with attractive facilities. The newly rebuilt clubhouse has a licensed bar which can be booked by members for social occasions and meetings. All members of the community are welcome to join for a small annual charge. Please contact the club for details. 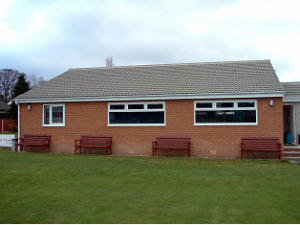 Ward Tasking meetings are held at Bolton Villas Cricket Club approximately every 6 weeks.